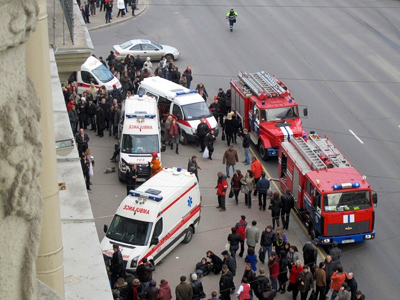 Following Monday’s tragedy in Minsk metro, RT spoke to several political experts, and all of them were uncertain about the exact reasons behind the terrorist attack. Minsk’s domestic and foreign policy is not likely to have inspired an external terrorist attack, says political analyst Irina Kobrinskaya, who talked live to RT minutes after a deadly blast occurred in the Minsk metro. 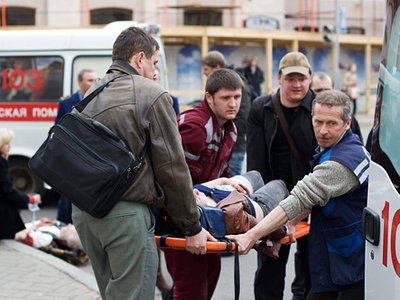 ­Fred Weir from the Christian Science Monitor suspects political tensions inside Belarus may have led those behind the metro explosion to turn to terrorism. “There’s been constant talk of President Lukashenko having rigged the December presidential election,” Weir said. 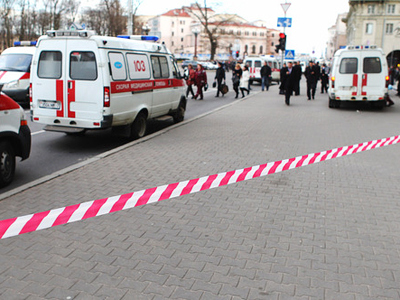 ­Meanwhile Dennis Sammut, executive director of the Links think tank, is doubtful that today’s explosion could be connected to the domestic situation in the country, though Belarus has not been immune to such attacks in the past. “Belarus is not an obvious target,” said Sammut. ­Security expert Igor Khokhlov believes the Belarusian security services will have to reconsider their counterterrorism strategy, because Lukashenko has boasted for years that due to his regime the Belarusian people can feel secure.